Is your holiday coming soon? Have you planned where to go? Have you ever thought of travelling to some tropical cities like Hanoi, the capital of Vietnam? If yes, you must be searching for interesting activities to do there. Keep reading for 25 best Hanoi activities. One of the most interesting things in Hanoi is to go shopping at outdoor markets on foot. A lot of streets are dedicated to trade in this city. If you come to Hanoi Old Quarter (phố cổ), you will see many streets named exactly after the products they sell. For example, if you want to buy clothes, you should walk to Silk Street (Hàng Gai). If you want to buy a silver necklace, go to Silver Street (Hàng Bạc). Farming hats, hand-made silk and Vietnamese traditional costume ‘Áo Dài’ are the most popular souvenirs to foreign tourists. Going shopping is one of the top Hanoi activities as there are so many things to buy here. If you want to play a sport, bowling is suggested as one of the best indoor activities in Hanoi, Vietnam. Many young Vietnamese people often hang out at bowling alleys to play, and have fast food for dinners. Most of the bowling alleys here are up to date with a lot of lanes, as well as, electronic scoring. They all cater ten-pin bowling. 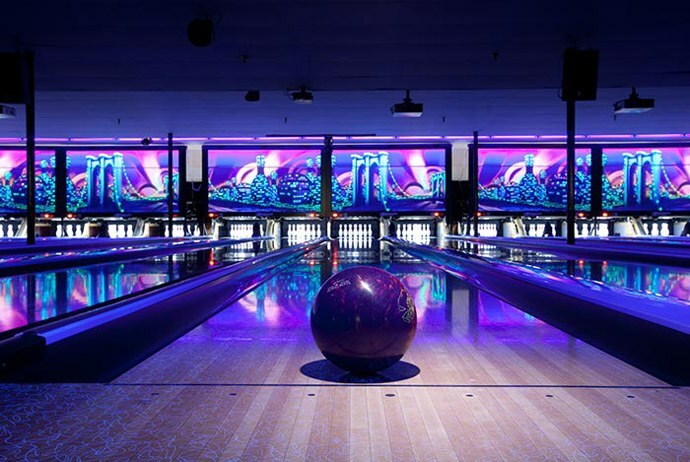 Some of the most popular blowing alleys in the city are Cosmos Bowling Centre, Hanoi Star Bowl, and Hanoi Super-bowl. Playing bowling is one of Hanoi activities that attract many tourists. Playing golf is one of the best outdoor activities in Hanoi, Vietnam. Golf clubs in this city offer golfers of all levels. You can easily rent equipments for the game. Some golf clubs here are of a high standard with spectacular mountainous site. Two of the most outstanding clubs are Hanoi Golf Club and King’s Island Golf Resort and Country Club. 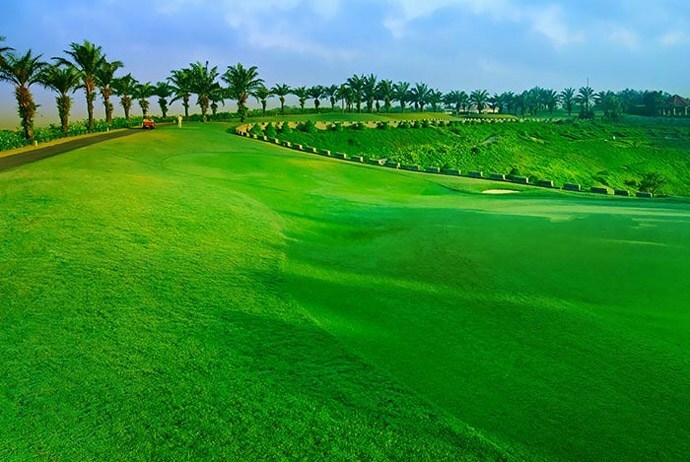 Hanoi Golf Club is an 18-hole and 72-golf course created on 108 hectares in Soc Son district. King’s Island Golf Resort and Country Club is situated in Ba Vi district. It is right at the foot of the mountains there, so it looks very attractive. There are also accommodation, a swimming pool, a spa, and a restaurant there to meet your demand for rest. Playing golf is one of the top 25 Hanoi activities that impress many foreign tourists. Bellissima Salon and Spa located at 45B Hang Bun St with the opening hours from 9 a.m to 10 p.m local time. Its popular treatments are lava stones, facial masks, and collagen facials. 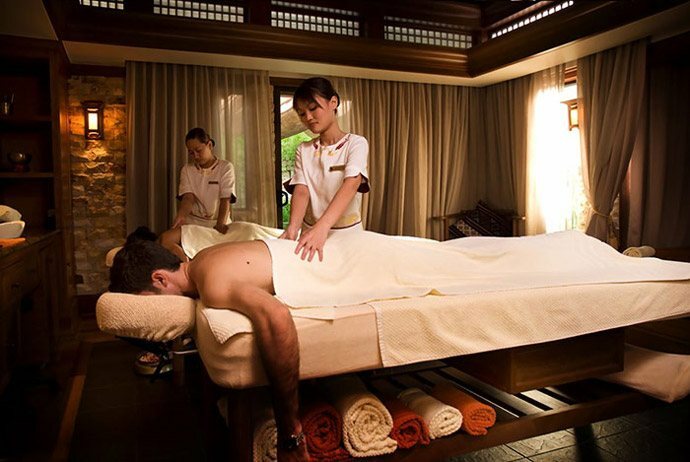 Having a massage is also one of the top Hanoi activities to help tourists relax after travelling hours. Riding a bike in Hanoi gives you an opportunity to join the traffic, and see everything on the streets. 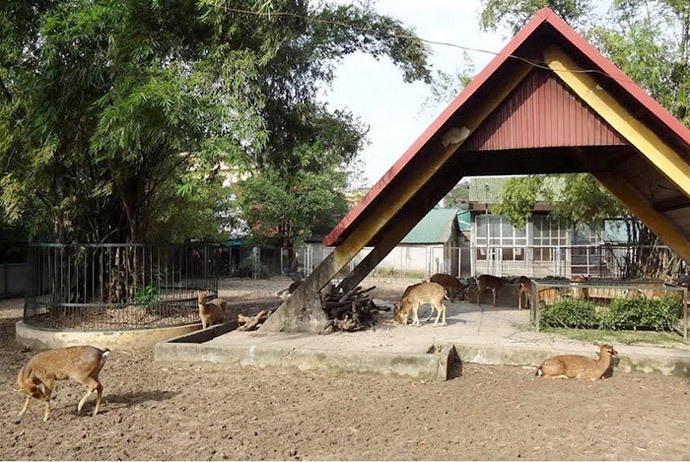 This activity also gives you a chance to visit the rural area of Hanoi. You can see rice paddy fields, vegetable gardens, beautiful flower gardens, and even ancient pagodas built in the 12th century. Playing in West Lake Water Park is one of the best outdoor activities in Hanoi, Vietnam. This place is good for both children and adults. It has twelve tube rides and slides, a dive pool, wave machine, a hydrotherapy pool. Smaller kids can play in a lazy river while adults can play roller-coaster. Sliding lanes is the most interesting activity in this water park. High-speed lanes are for one person; black thrilling lanes are for couples, and carpet sliding lanes, which are 14,5m high and create extremely excitement, are for brave people. 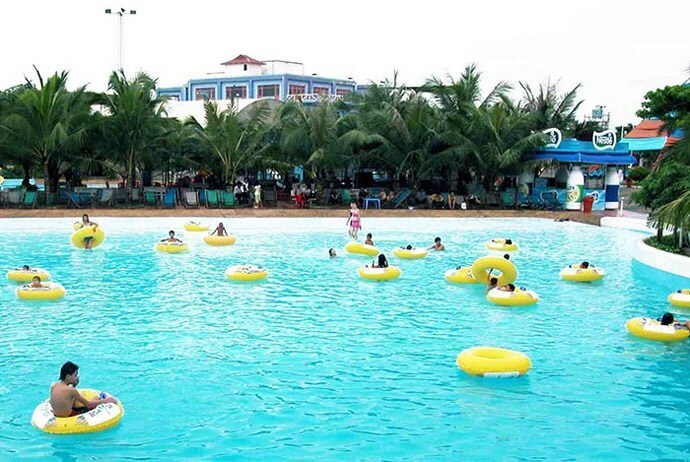 Playing in West Lake Water Park is one among many Hanoi activities that you should not miss when you come to the city. Megastar Complex has a modern cinema mainly to serve tourists. All the films shown here are in English, but subtitles are Vietnamese. There are also 3D movies, which make five-star comforts. 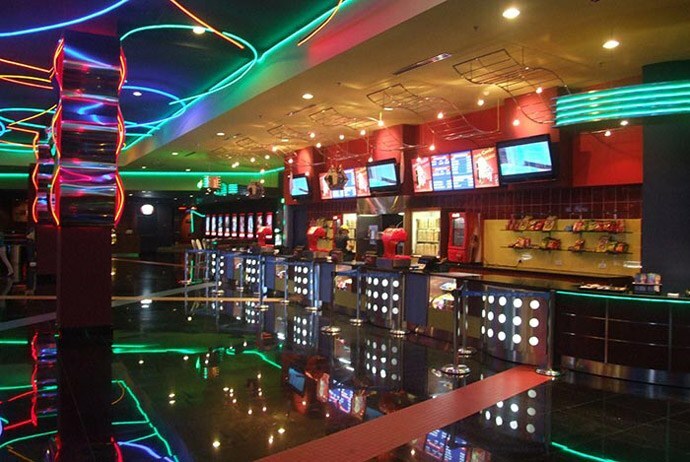 Watching movies at Megastar Complex is also one of Hanoi activities that many young tourists love. 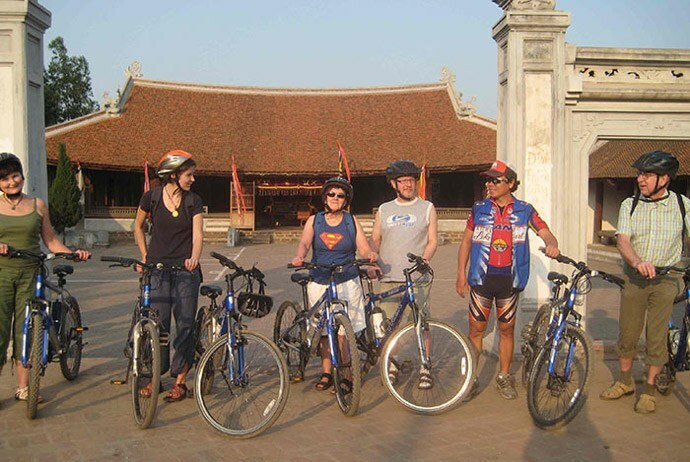 Taking a cyclo for sightseeing is one among many Hanoi activities. Sitting in a cyclo, you can see everything on the streets very clearly. 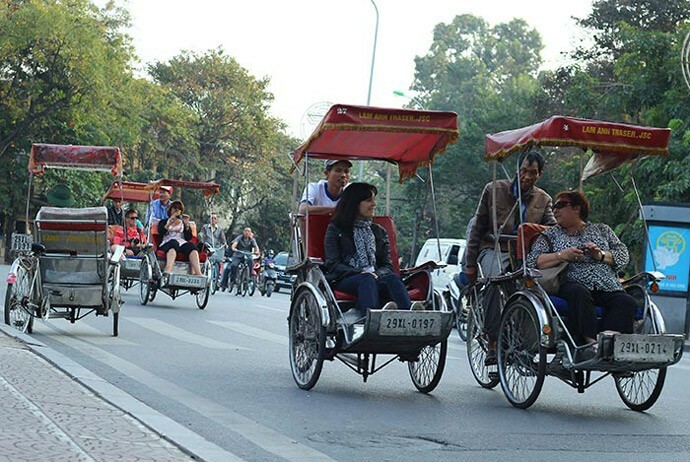 This is one of the most interesting outdoor activities in Hanoi, Vietnam that most of foreign visitors never miss. Getting into Hanoi night market at the Old Quarter on weekend evenings is very exciting. The night market is held on a walking street where no motorbikes, cars, or even bikes can go through. Everyone is walking there, so it is completely safe as you will not have to worry about the traffic. You can find a variety of products at this night market. Many of them can be great souvenirs for your relatives and friends. If you do not want to buy anything, just go and see. 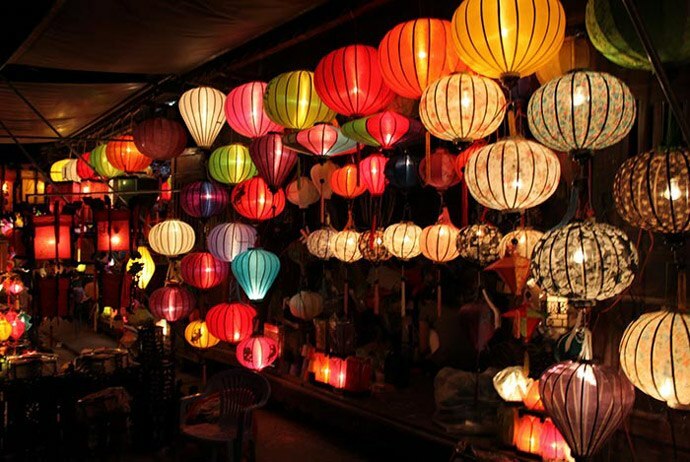 Getting into Hanoi night market is one of the top 25 Hanoi activities that every foreign tourist wants to do. 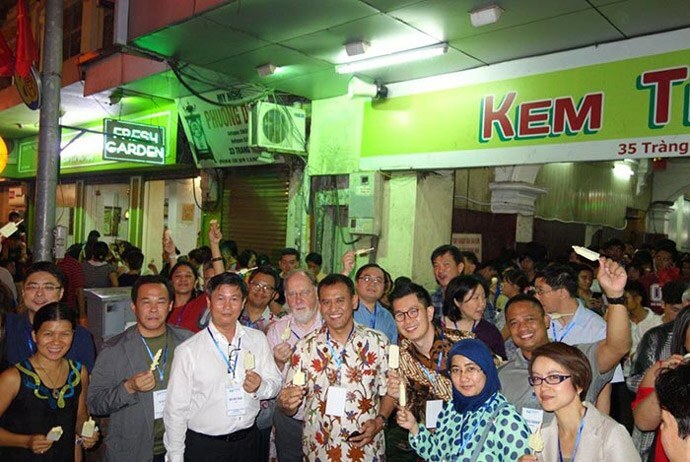 Trang Tien ice-cream is one of the most popular foods in Hanoi. Everyone who ever tries eating it will love it. That is the reason why Trang Tien ice-cream shops are always crowded with children and adults, Vietnamese citizens and foreign tourists. If you come to this city, do not miss the chance to enjoy Trang Tien ice-cream, one of the best indoor and outdoor activities in Hanoi, Vietnam. Thang Long Royal Citadel was constructed in the 11th century with typical Vietnamese architecture for many centuries. Visiting this place helps you partially know about the life of Vietnamese people during a long period of time in the past. All excavated ceramics displayed them. Many of them are very beautiful and unique. 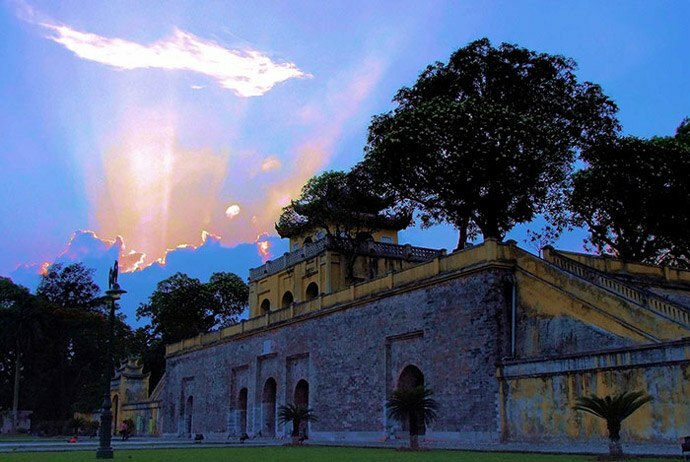 Visiting Thang Long Royal Citadel is one among many Hanoi activities that impress travelers. 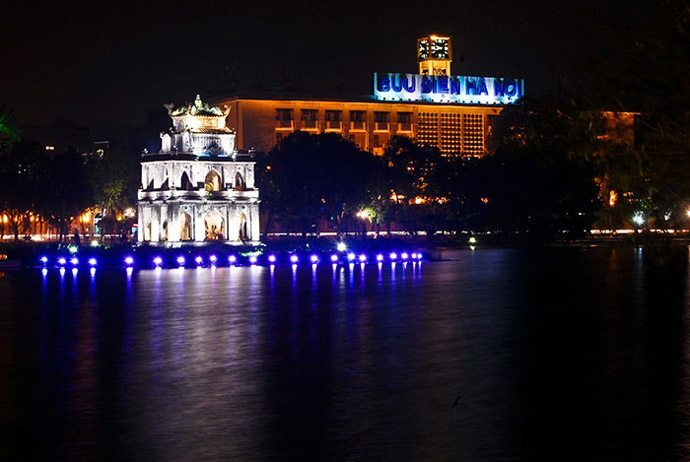 Sword Lake is considered the heart of Hanoi capital. Vietnamese people are proud of it because it is related to the legend of a magic sword that helped Lê Lợi king defeat a foreign occupier. Walking around Sword Lake to enjoy the cool air, taking photos, and more are some of the best outdoor activities in Hanoi, Vietnam. West Lake is the biggest lake in Hanoi. 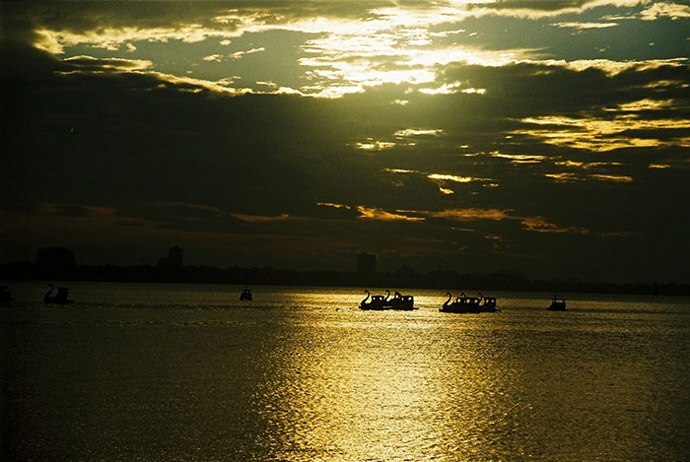 In the afternoons, many people hire duck boats to ride in the lake to enjoy the slight wind and the very cool air. This is also one of the best outdoor activities in Hanoi, Vietnam. 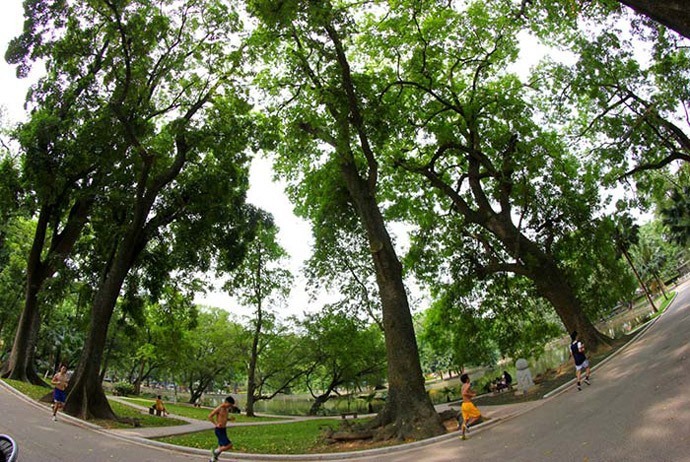 Walking in Botanical Garden is one among 25 Hanoi activities visitors should know. If you love nature, you should never miss Botanical Garden when you visit Hanoi. Walking in this place is as if you are wandering in the forest. It is very cool and peaceful. 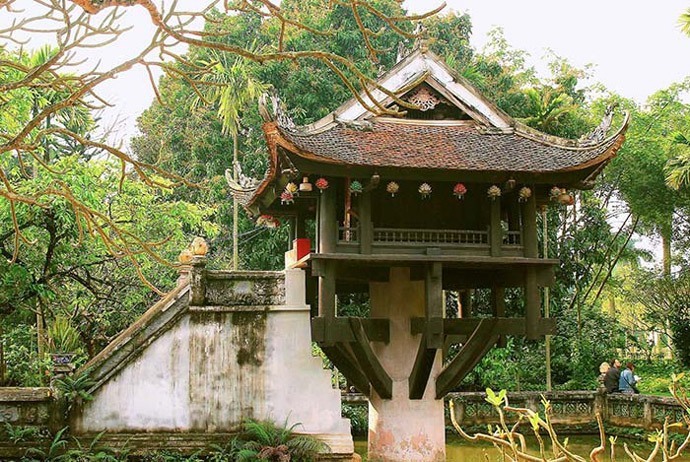 Being built in the 11th century, Temple Of Literature is the pride of Vietnamese people. It was the place where excellent people studied. Visiting this ancient place will help you somehow imagine the Vietnamese education centuries ago. Visiting this place is also one of Hanoi activities. 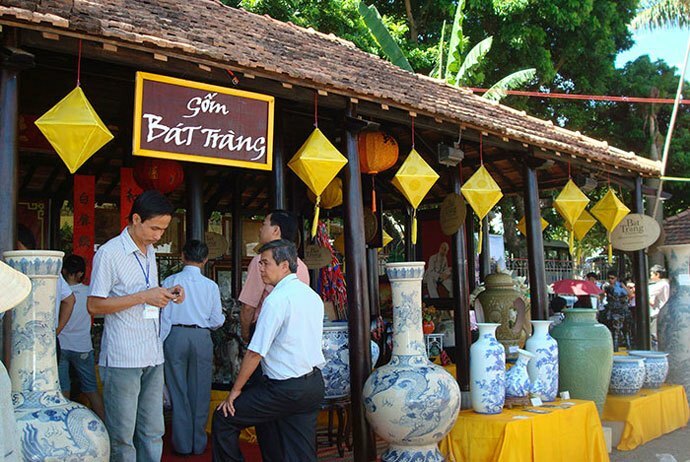 Visiting Bat Trang Pottery Village is one of the top 25 Hanoi activities that attract many travelers. Bat Trang Pottery Village is where people produce ceramics. When you come here, you can see many models of pottery made from clay. You can take photos, and even have some pottery-making experiences. You can make your own product like a cup, a bowl, a vase, or anything you like, then the people there will burn it for you. When the burn process is completed, you can take your product home. It is quite interesting. 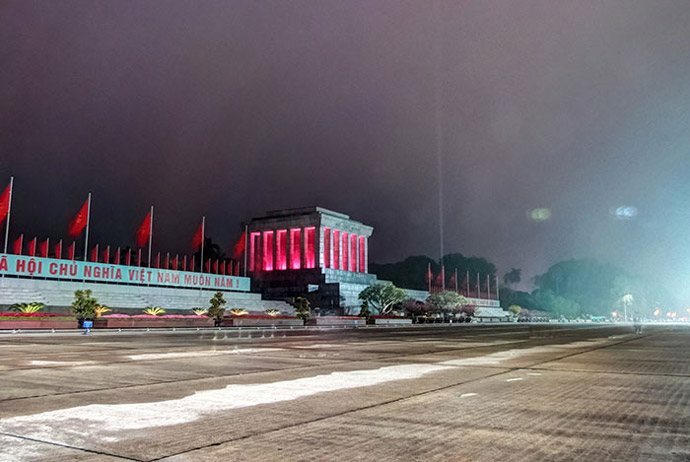 Ba Dinh Square is an open area with many square of grass. Walking here helps relax your eyes and soul as the main color here is the green one of grass. The wind is slight and cool here, so people usually come here to do exercises in the early morning or in the late afternoon. Walking in Ba Dinh Square is one of Hanoi activities you should do when you come here. By visiting this largest museum in Hanoi, you will have a chance to play some folk games like bamboo dancing or stilt walking, which are typical of Vietnamese culture. Going inside the museum, you will be able to learn about daily life activities of Vietnamese ethnic people. There are also houses on stilts, the model houses of some ethnic groups, where you can discover more about their life. 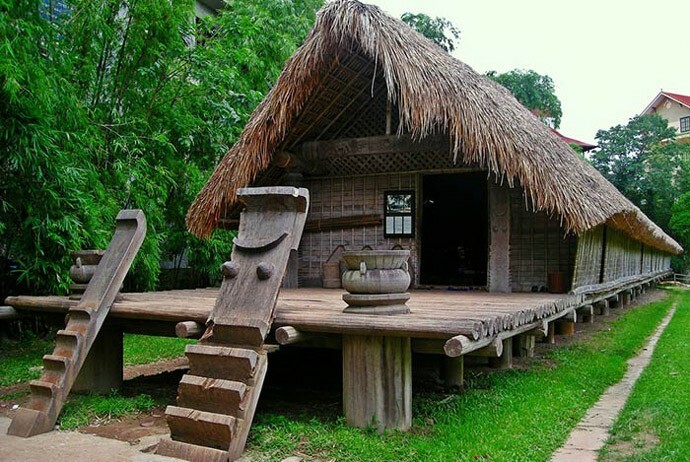 Visiting Vietnam Museum Of Ethnology is one of the best Hanoi activities. Water puppet is the typical traditional art of Vietnam. If you come to Hanoi, do not miss water puppet shows. By watching the puppet performance, you will know more about the life of Vietnamese farmers and the way they cultivate. 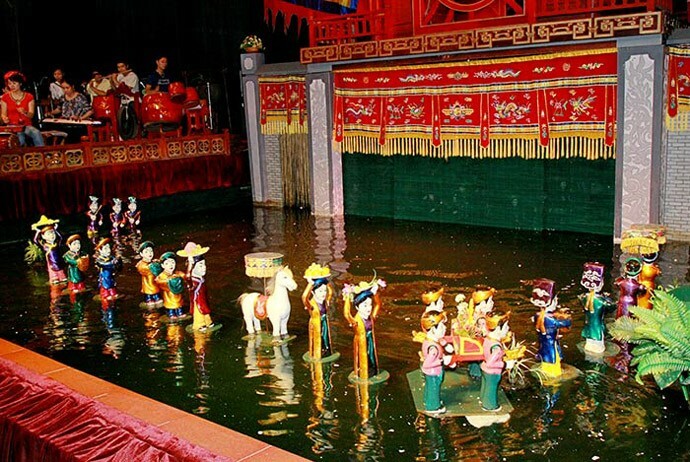 Watching water puppet shows is also one among many Hanoi activities you should know. 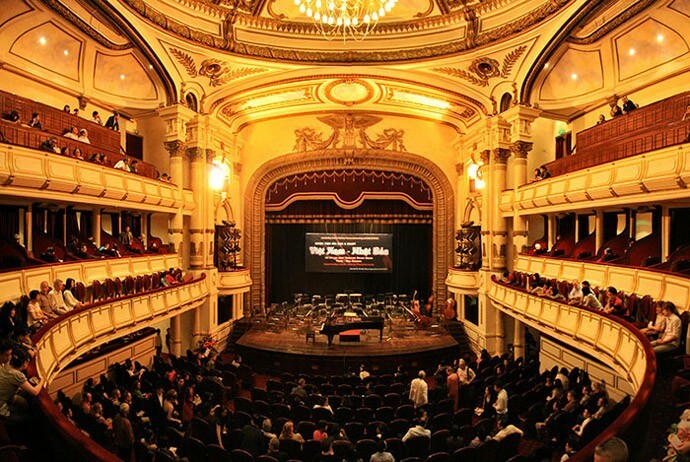 If you love music, go to Hanoi Opera House for symphonies, opera, or Vietnamese traditional songs. With beautiful architecture inside, Hanoi Opera House is loved by visitors who are keen on special building art. Listening to music at Hanoi Opera House is one of Hanoi activities that many intellectual people love. 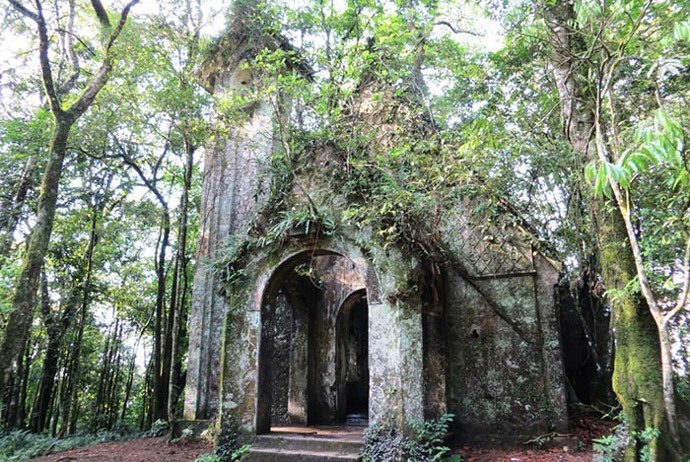 Wandering in Ba Vi National Park is one way to take your soul to the nature. Right here, you can climb mountains, take photos, visit temples, and even relax in spas nearby. 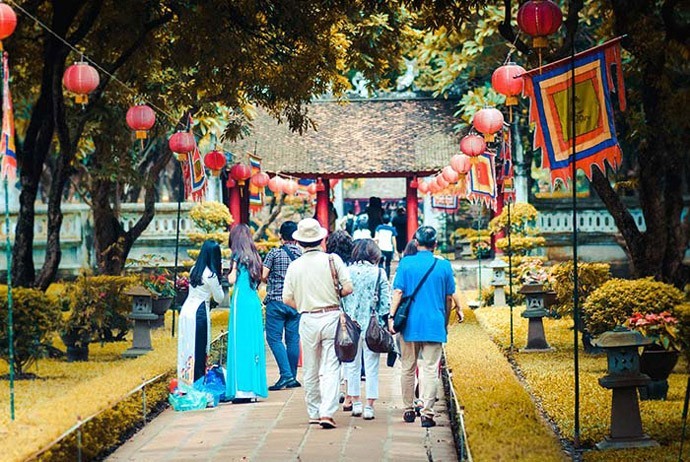 Walking in this park is the wish of many Vietnamese people and foreign tourists. This is considered one of the best outdoor activities in Hanoi, Vietnam. Perfume Pagoda is one of the most special pagodas in Hanoi. When you come here, you will see temples, streams, tropical plants, and mountains. This pagoda is in Huong Son commune, My Duc district. 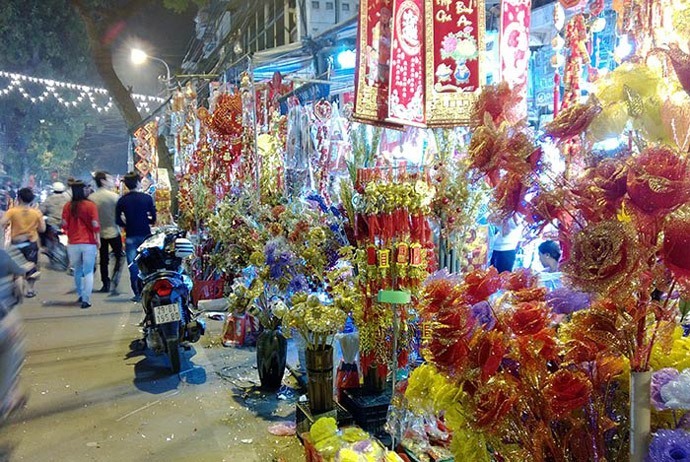 Visiting Perfume Pagoda is one among the top 25 Hanoi activities you should know. If you love animals, you should go to Thu Le Zoo on Kim Ma Street. 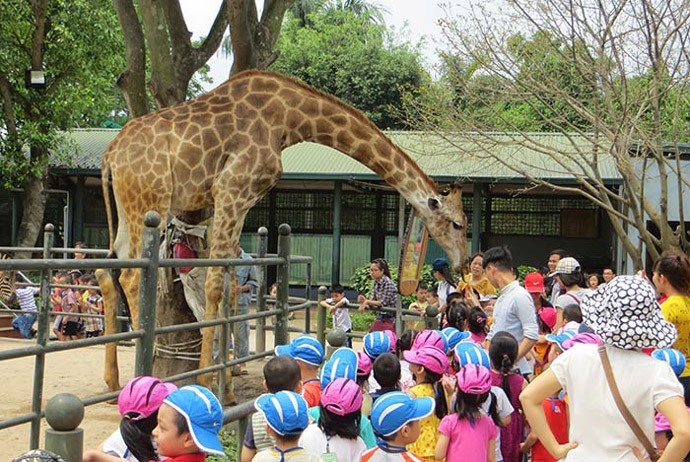 Right here, you can see a variety of animals with nearly a hundred species, including monkeys, crocodile, elephants, tigers, birds, and many more. One Pillar pagoda is a unique attraction of Hanoi. It was built with such special architecture that everyone would admire when seeing it. The pagoda was constructed in 11th century by King Lý Thái Tông who had dreamed of the Buddha sitting on a lotus in that area. After the constructions was completed, the King came to pray in the pagoda and set a bird free every April 8th, lunar year in the hope that the people had enough foods and live happily in peace. 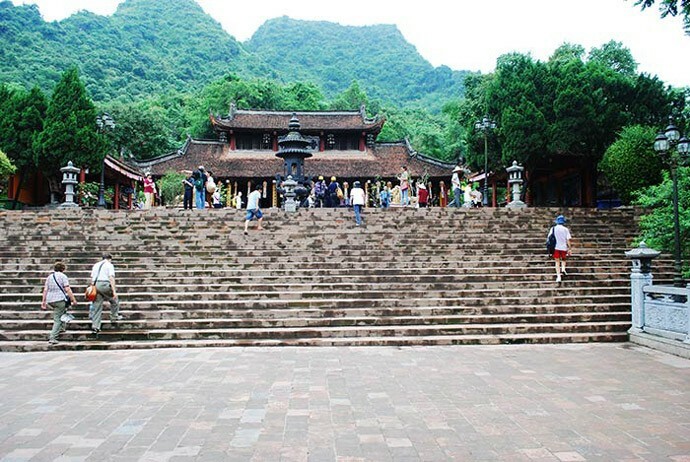 Visiting one-pillar pagoda is one of Hanoi activities. Bao Son Heaven is the biggest part in the north of Vietnam. It has a variety of sea animals and rare species. This park offers many types of entertainment, recalling Vietnamese traditional cultures. Entertaining in Bao Son Heaven Park will help you feel really relaxing. In this writing, I have listed out the top 25 Hanoi activities. I hope it is helpful for you when you plan for a holiday in this city. If you have a long holiday, you should do all of the activities I mentioned above. If your holiday is not long enough to experience all, you can pick up some of the activities to do. Good taxi in Hanoi28/11/2015In "Travel Guide"
Basic Information for Traveling to Vietnam15/12/2015In "Travel Guide"
Halong Bay to beef up safety for traveler27/12/2015In "Travel Guide"